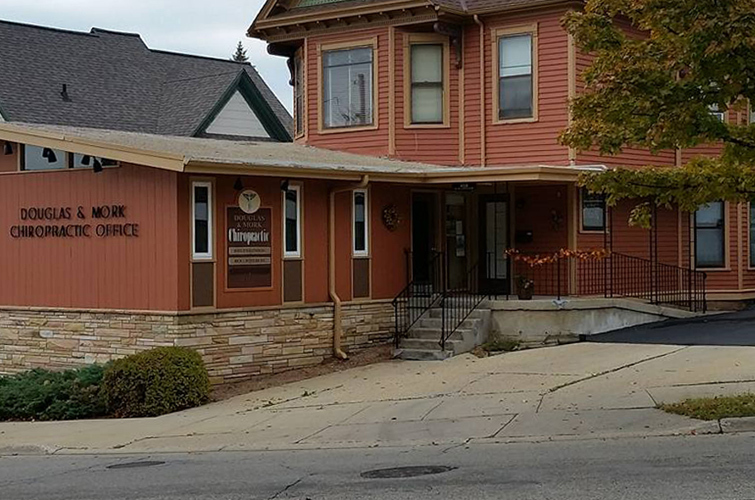 We are a family practice commonly serving 2 to 4 generations of families in the Janesville, Wisconsin area. All age groups are treated. 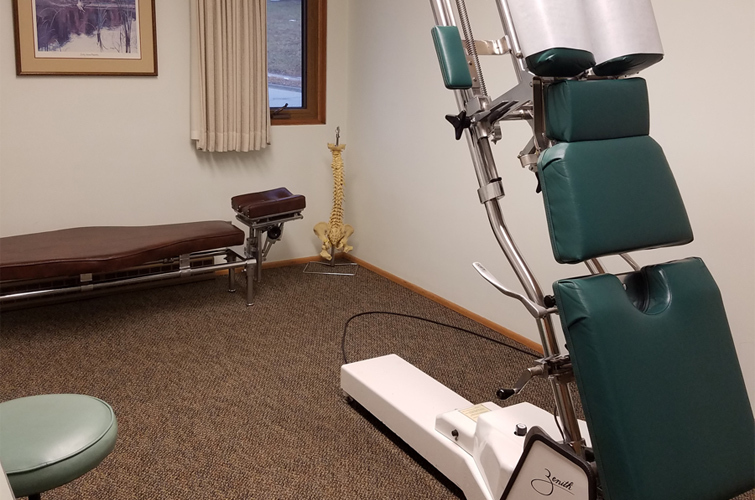 Our experienced, qualified doctors and staff are all dedicated to providing you and your family with quality chiropractic health care. The diversity of our clinics patients keeps things interesting and challenging. We treat all ages and backgrounds and believe that chiropractic care has benefits throughout your lifetime. 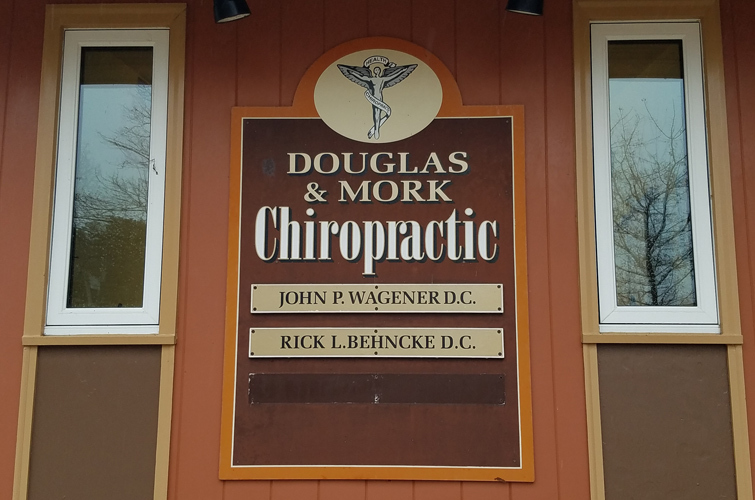 We make every effort to provide convenient office hours and are providers for most HMO's, PPO's, and insurance plans serving the Southern Wisconsin area. 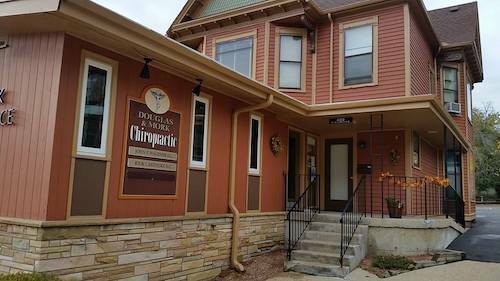 We are providers with Dean Health Plan, Unity Insurance, and The Alliance. New health plans are being added on an ongoing basis. office building. 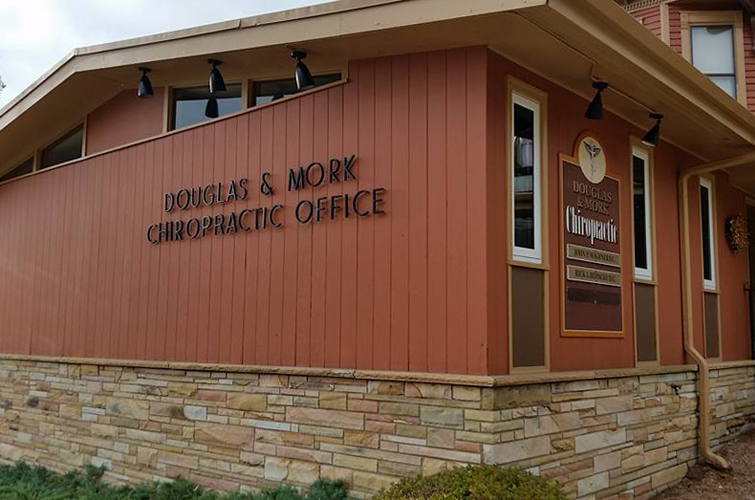 If after viewing our Web site, you have questions regarding our facilities or staff please feel free to call 608-754-3192 or e-mail us at info@douglaschiro.com.